The specified file public://inline-images/https_%2F%2Fs3-us-west-2.amazonaws (7)_12.jpg could not be moved/copied because no file by that name exists. Please check that you supplied the correct filename. The specified file public://inline-images/https_%2F%2Fs3-us-west-2.amazonaws (8)_10.jpg could not be moved/copied because no file by that name exists. Please check that you supplied the correct filename. The specified file public://inline-images/https_%2F%2Fs3-us-west-2.amazonaws (9)_8.jpg could not be moved/copied because no file by that name exists. Please check that you supplied the correct filename. The specified file public://inline-images/https_%2F%2Fs3-us-west-2.amazonaws (10)_6.jpg could not be moved/copied because no file by that name exists. Please check that you supplied the correct filename. 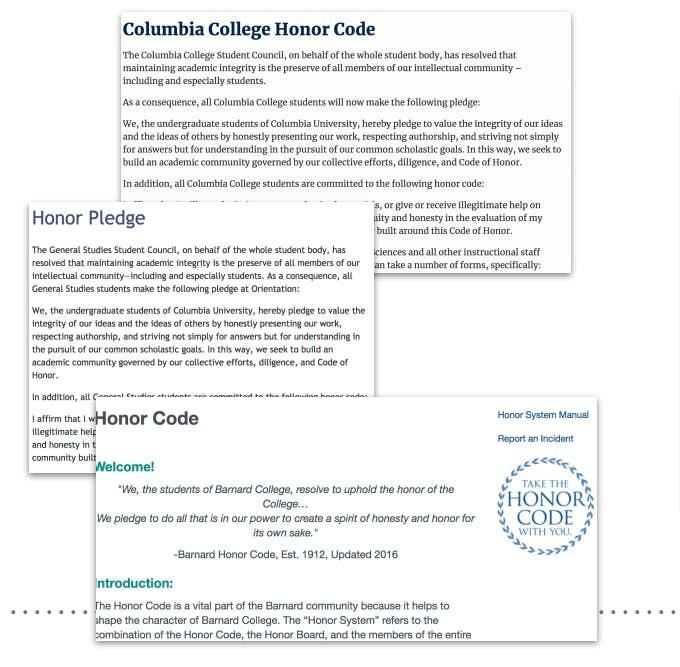 Fresh on the heels of UC Berkeley saying they cannot trust kids to grade teachers, comes an even sillier Columbia idea. 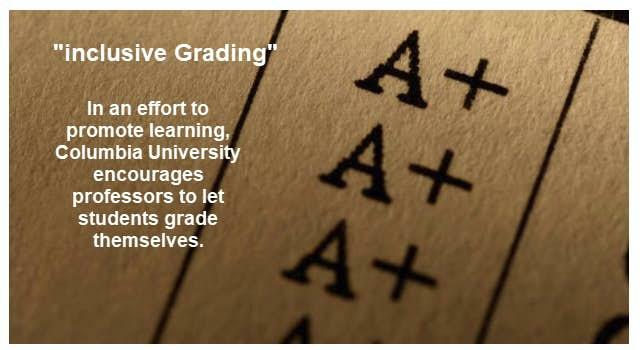 I picked that link up from Columbia University Seminar to Promote ‘Inclusive Grading’. Teachers don't know how to grade or don't want to take the time. Two days ago I noted The University of California, Berkeley is very unhappy with how students grade teachers. Students Say They Prefer White Male Professors: We Cannot Allow That, Can We? A Berkeley professor wants to nix student evaluations of teachers because students are biased. "I Know the Students are Biased"
There you have it. Let's not ask students to rank teachers because "I, Brian DeLay, know the students will get it wrong." It is the height of arrogance for DeLay to tell students that he knows they are biased and wrong. 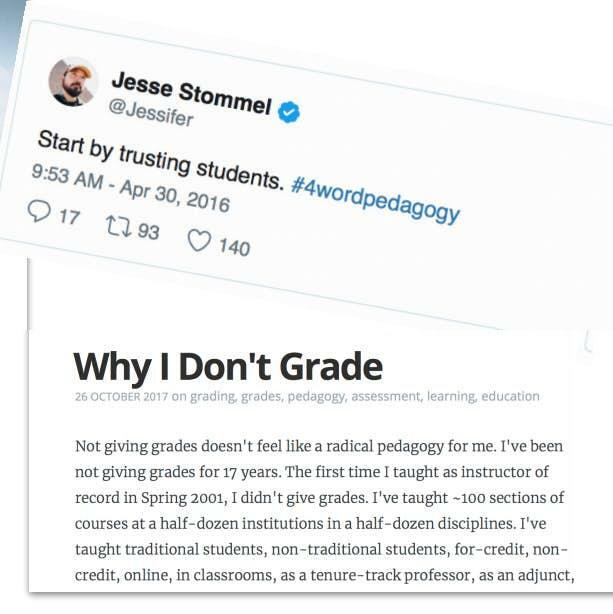 Ironically, we are supposed to believe students will display bias when grading teachers but the students will have absolutely no bias when grading themselves.